Location, Location, Location!! 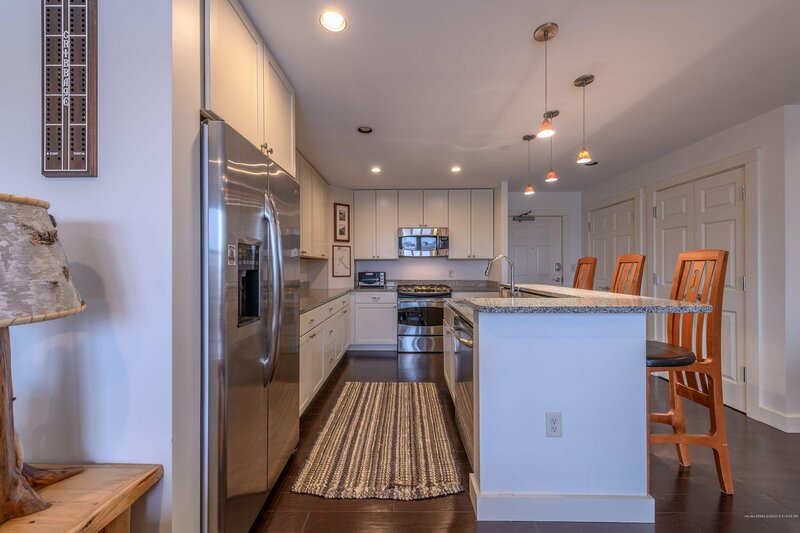 Be part of all of what Portland has to offer by living at this exciting Old Port location. 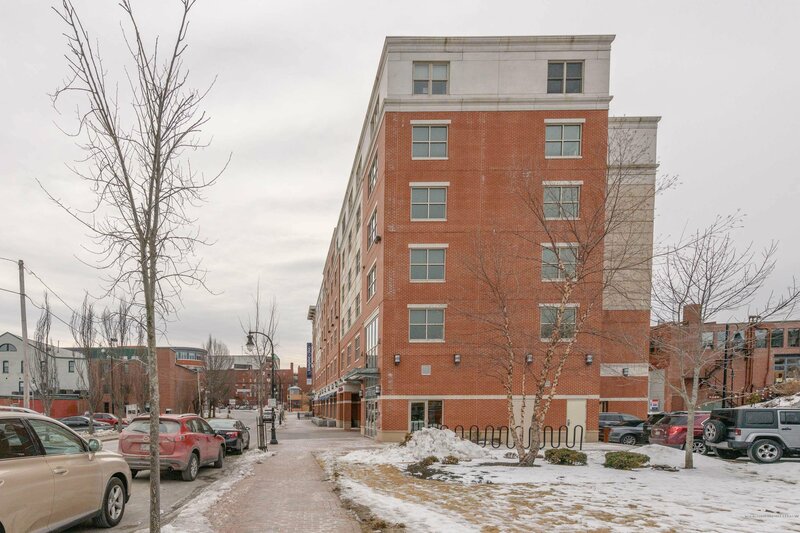 This top floor 2 bedroom condo has it all; good light and views, beautifully maintained with wood and tile floors, granite and stainless kitchen, master bedroom with bath and generous walk-in closet and central air. 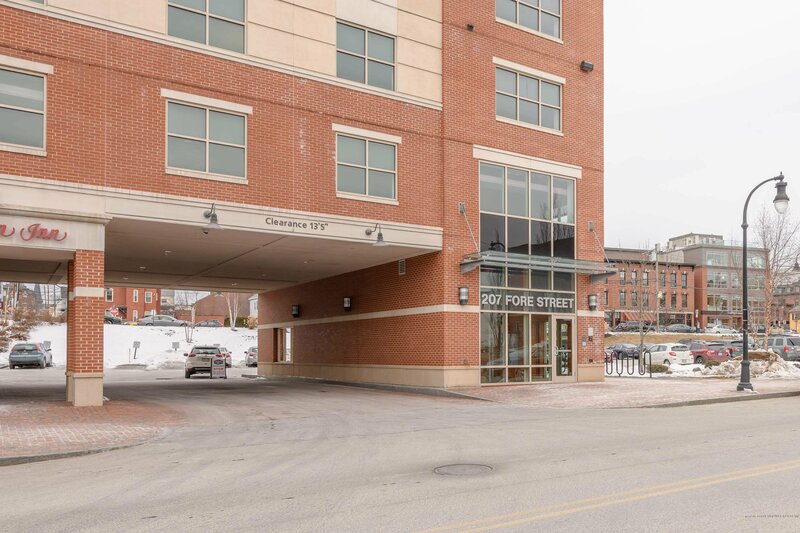 Modern and chic secured entry and dedicated parking make this the place to be!